Warning: the below contains no knitting content, but a whole lot of food instead. 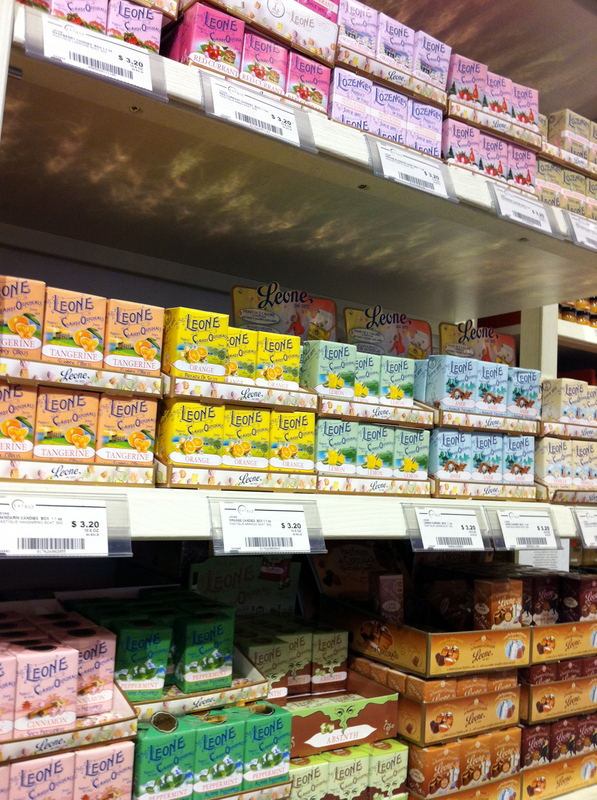 Those who know me well know that, despite my general Francophilic tendencies, French food is not my favorite. Italian food, on the other hand? Mangia! 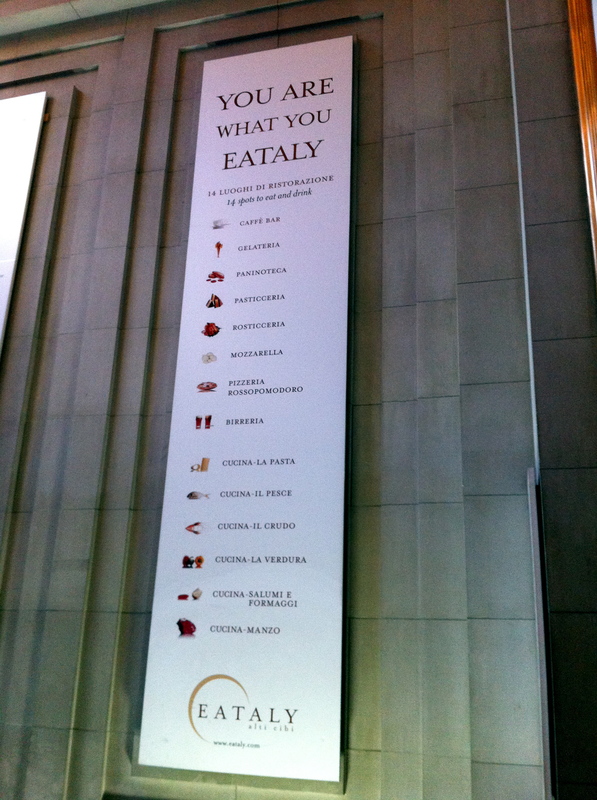 So I was beyond excited to check out Eataly yesterday, the Italian specialty market and dining hall from Mario Batali, Lidia Bastianich, and others. 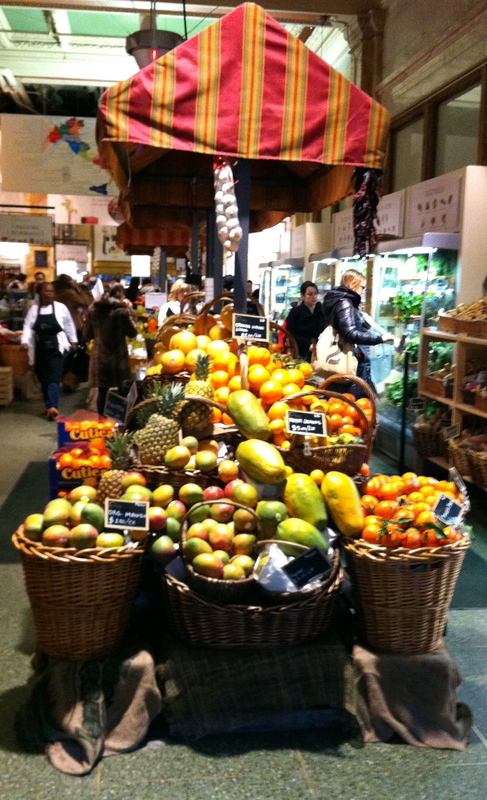 It’s a huge warehouse-type space in the Flatiron district of NYC, and it contains both fresh food as well as dried pantry staples, like pasta (obviously). 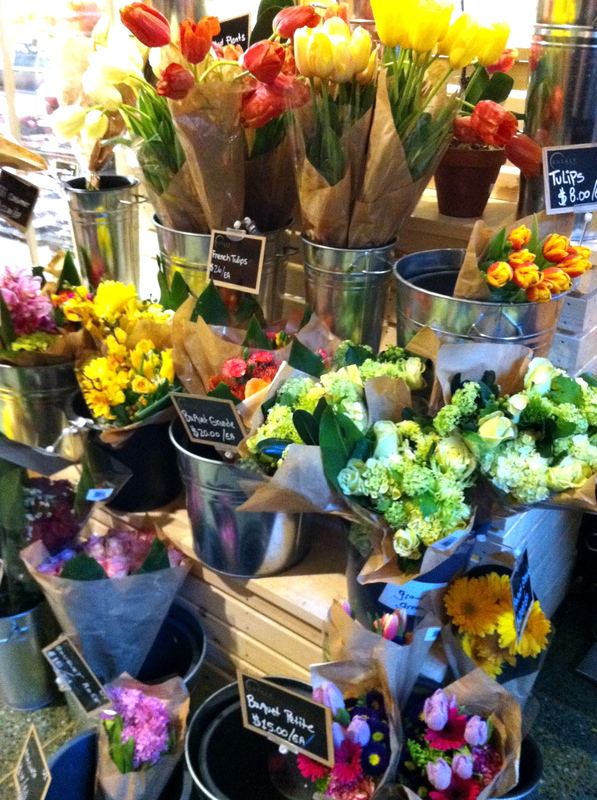 I went with a good friend, and as we wandered through the halls with our gigantic shopping baskets at our sides, our conversation was reduced to “oooh yum!” and “oh look at this” and “wow,” and variants thereof. Below are a few quick snapshots of my trip, and I wish I’d been able to capture better pictures of some of the food “stations” (like the rotisserie chicken station, where the chickens were roasting in the oven over a huge pan of cut potatoes, that were catching the juices of the chickens……need I say more?) 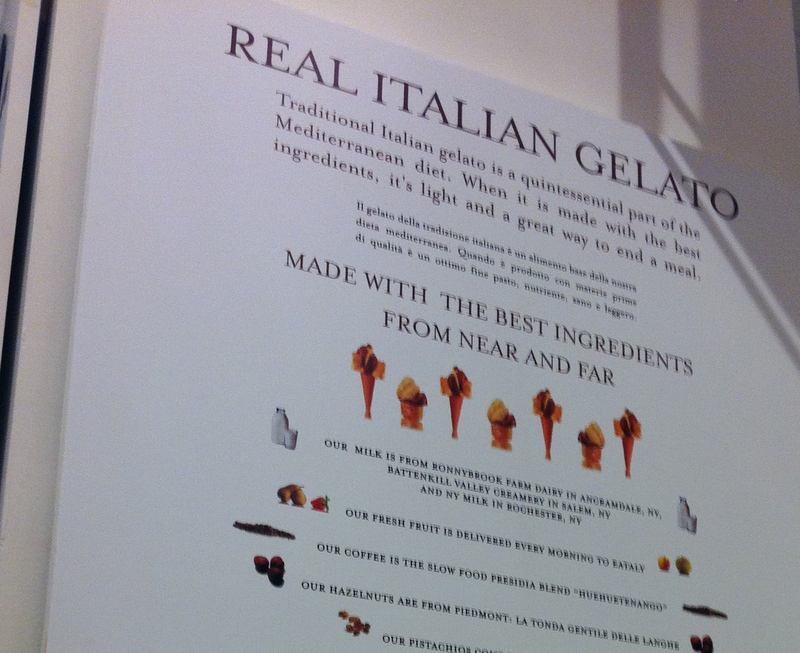 There aren’t any photos of the themed restaurants (La Pizza, La Pasta, La Verdure – vegetarian, La Pesce – seafood) that are tucked within the marketplace, but we enjoyed a delicious meal at the La Pasta restaurant, and made sure to save room for gelato afterwards. 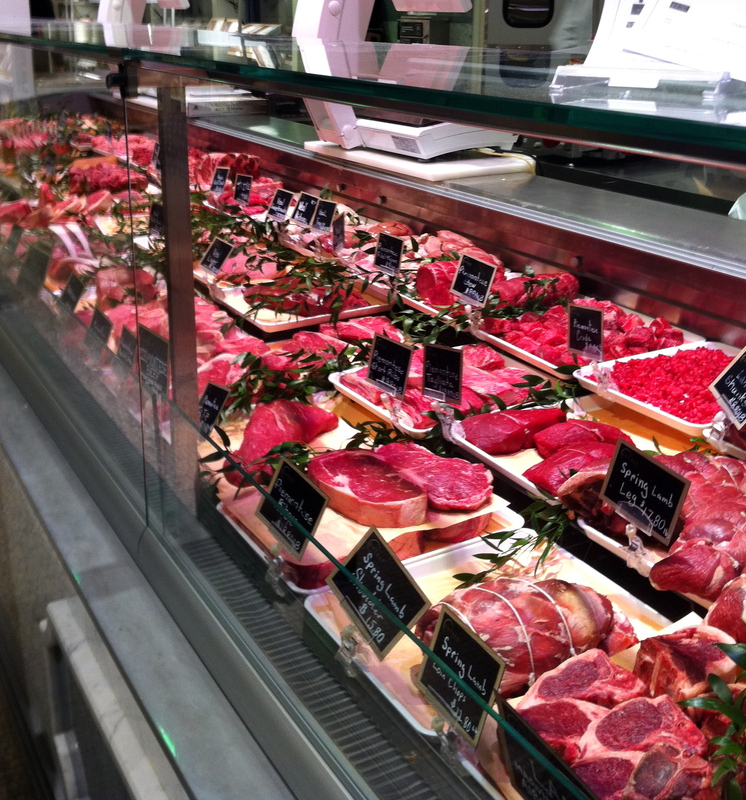 If you’re ever in this neck of the woods, stop and check it out – your stomach will thank you! 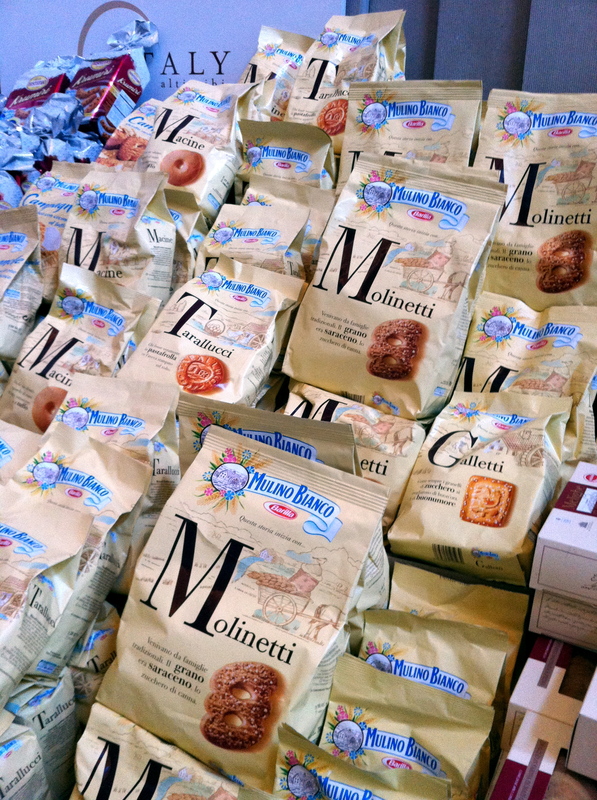 Barilla's cookie label in Italy, "Mulino Bianco," is very popular and creates all kinds of buttery confections. 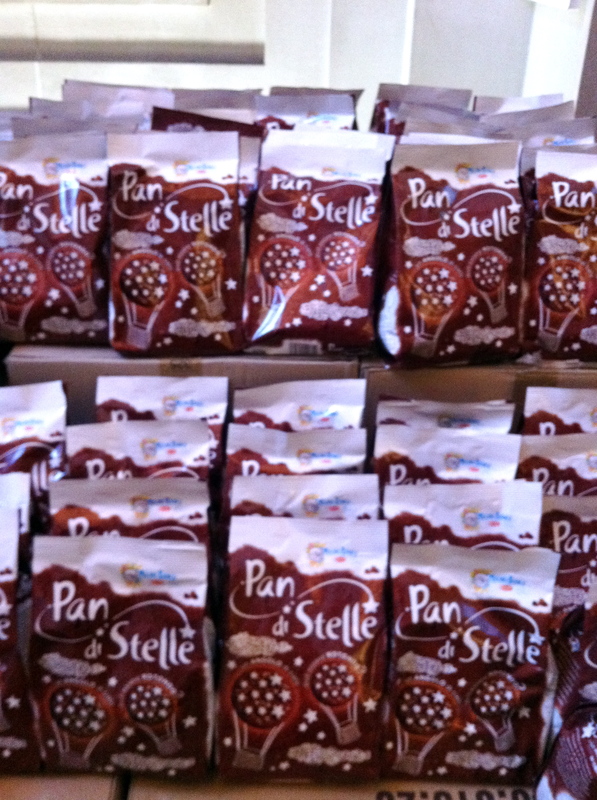 A favorite of Andrew and mine from Italy, the Mulino Bianco cookies "Pan di Stelle" are hard little chocolate biscuits - good for absorbing coffee! 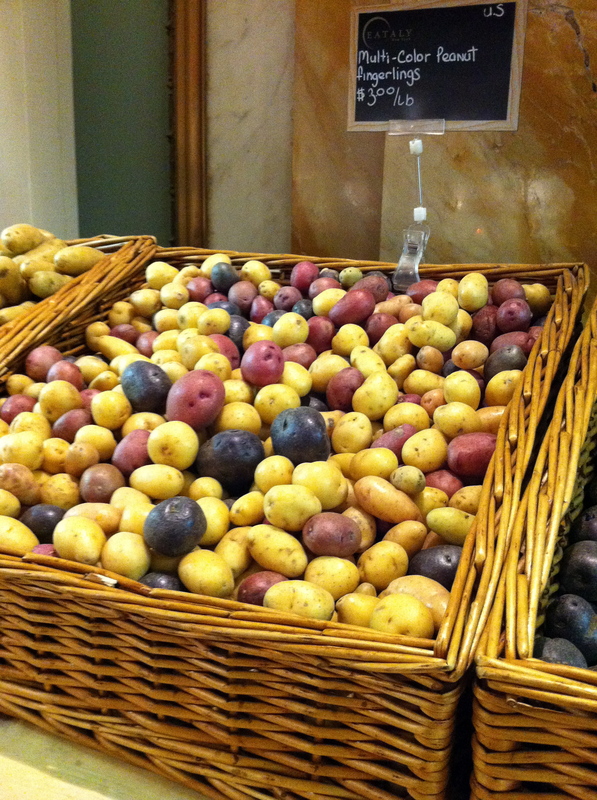 Love the colors of all these potatoes - would look beautiful roasted together! 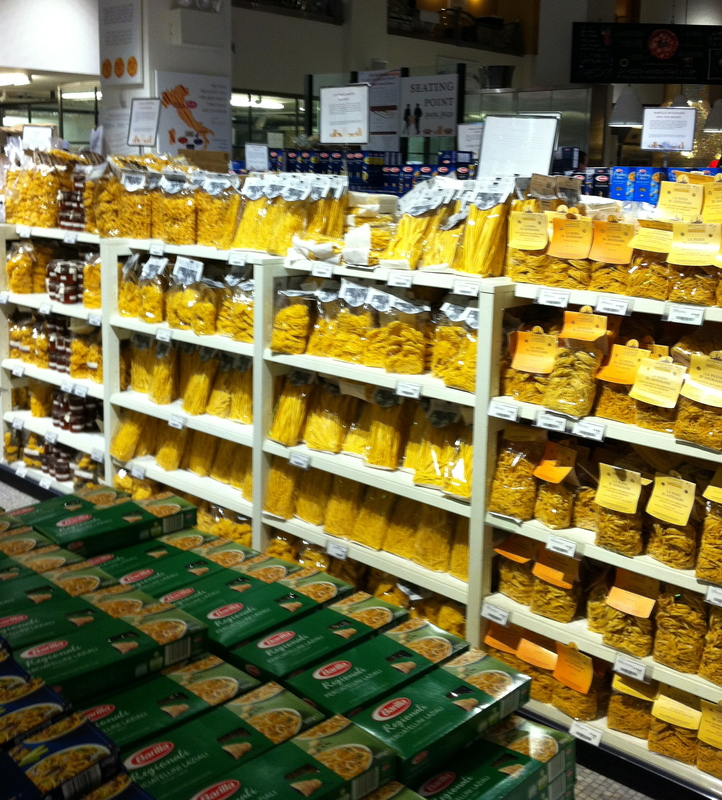 Dried pasta at Eataly? Of course! 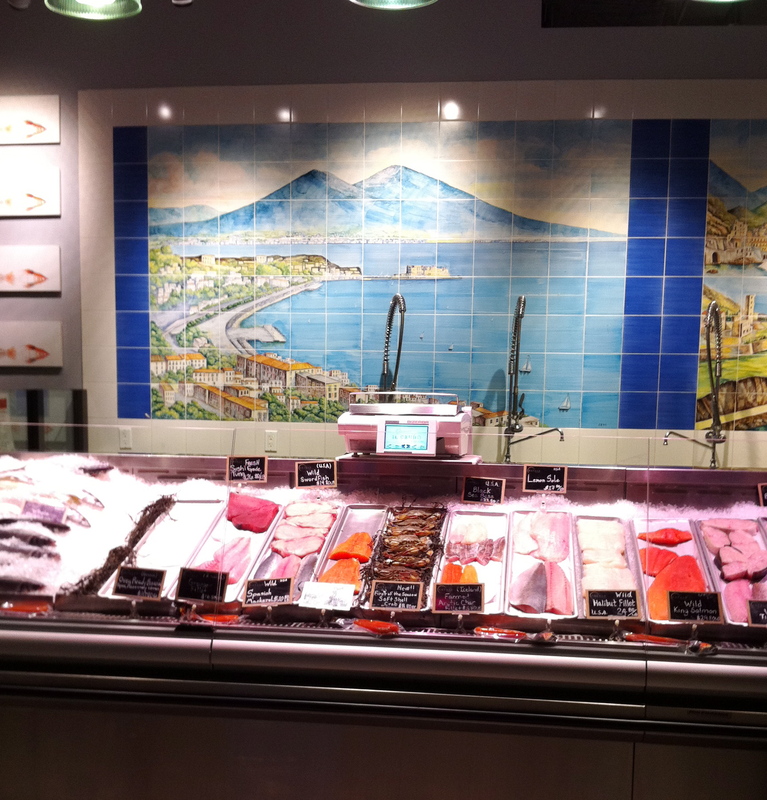 The green boxes are regional specialities that Barilla produces in Italy - yay Barilla! 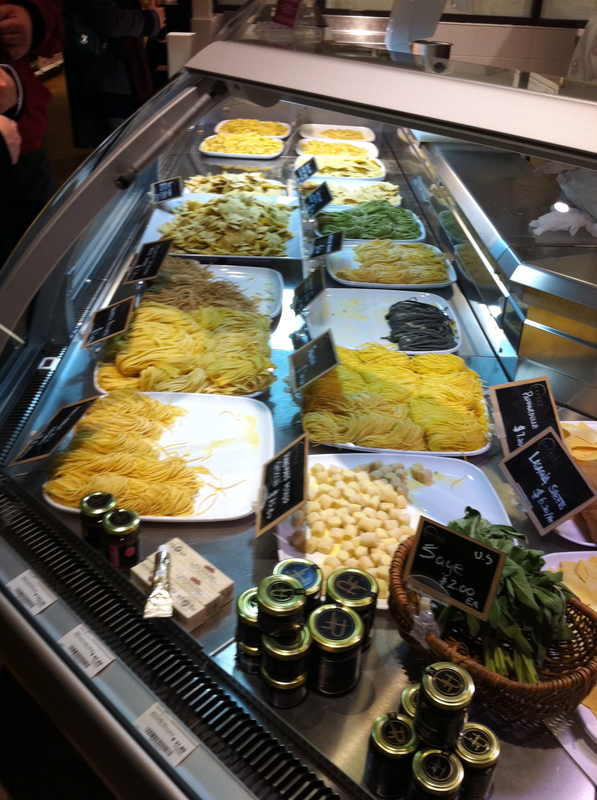 Fresh pasta - doesn't your heart go pitter patter? I got some fresh gnocchi (my favorite) and some pumpkin/amaretto cookie ravioli to try!